Founder of Raines International names current Managing Director and COO Daniel R. Smith as successor and CEO of executive search firm. On February 1, 2019, Raines International Inc. celebrated its 50th anniversary. 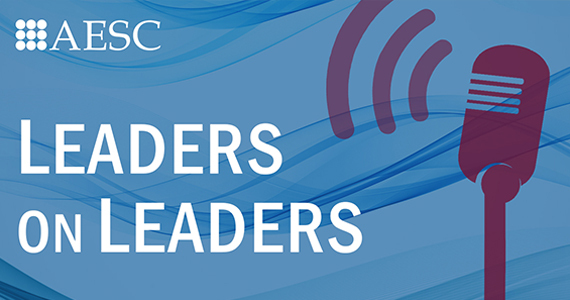 Our latest Leaders on Leaders podcast features President and CEO of Raines International, Bruce Raines, discussing the positive attributes of next gen executive talent. The worldwide Association of Executive Search and Leadership Consultants (AESC) honors during today’s AESC Global Conference in New York City the achievements of four executive search and leadership consultants for their outstanding contributions to the profession and to the community. What does the Chief of Staff accomplish and what are the benefits of hiring one? An article published by Raines International answers these questions. Raines International Inc., has announced the appointment of Pauly Rodney as Co-Head of the firm’s Diversity and Inclusion Practice. Based in New York City, Pauly will also be a member of the firm’s Marketing and Advertising Practice.